So you’re hosting the game day for you and all your sport-fanatic friends. It’s going to be a lot of fun having the group over, but the one thing that you’ve been dreading are the game-day snacks! Let’s be honest. No-one really wants to spend time prepping and making sure that the snacks are bottom-less, because that would mean you’re stuck in the kitchen while everyone else get’s to be comfy on the couch in front of the flat screen. 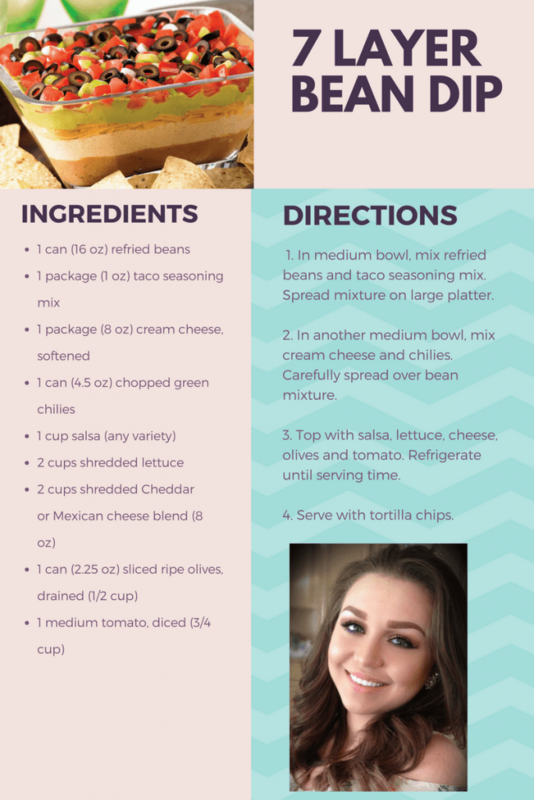 It’s the bean-dip alternative, and it’s mouth water-ing! 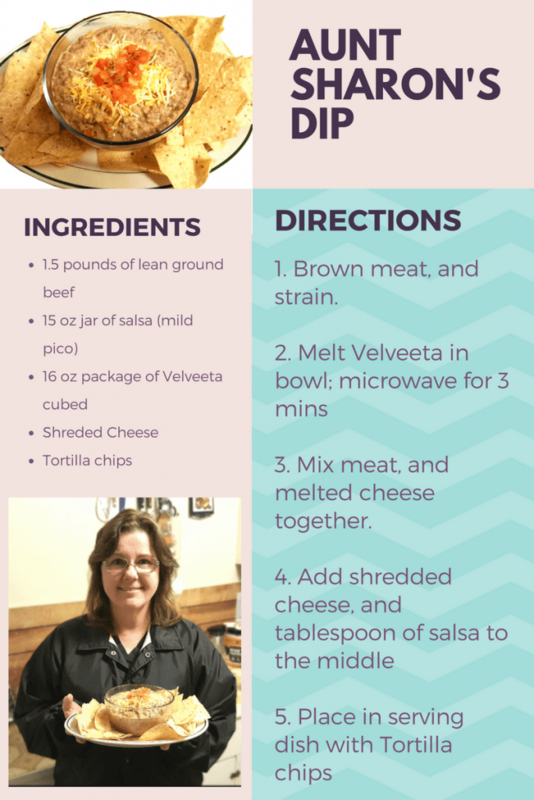 Terrie, our super dental assistant, shared this recipe with us. You can really make as much as you need, which is excellent if you have a larger group of people getting together. 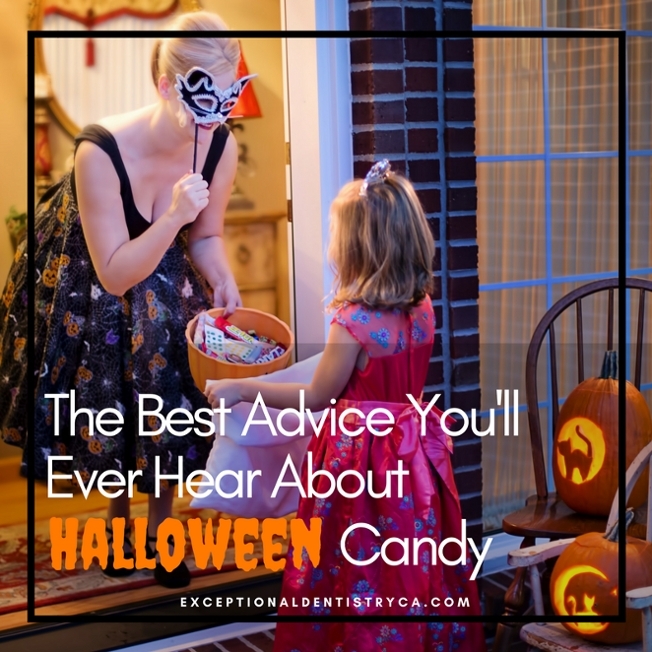 If the thought of “junk food” makes you feel a little queasy then you’re going to love this idea shared to us by Aja our compassionate Dental Hygiene Assistant! 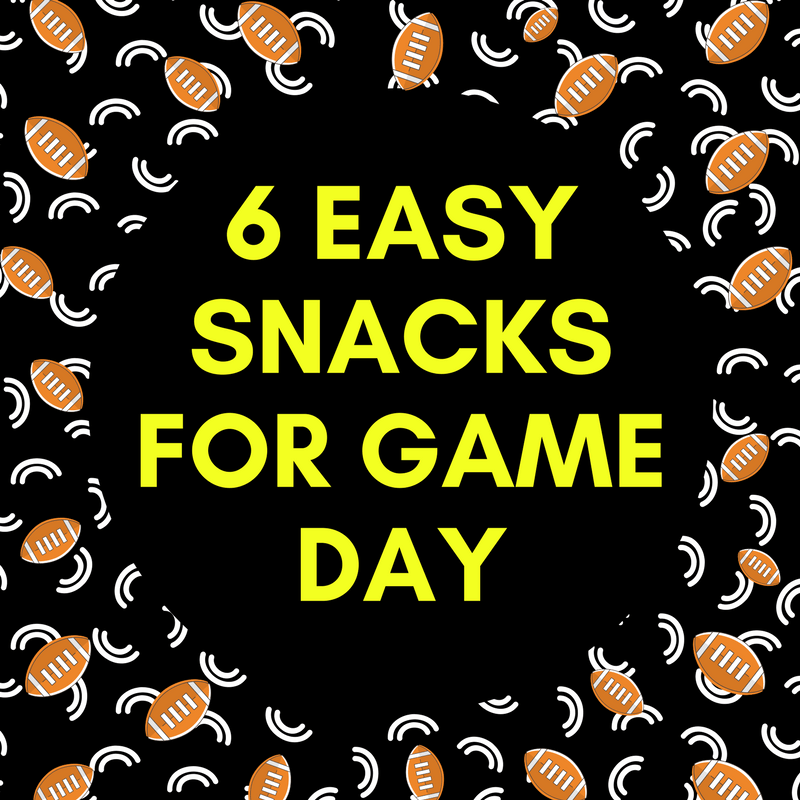 It’s the healthy alternative to most game-day snacks. Bean dip is delicious. So can you feel your taste buds cheering when we say 7 layer bean dip?! 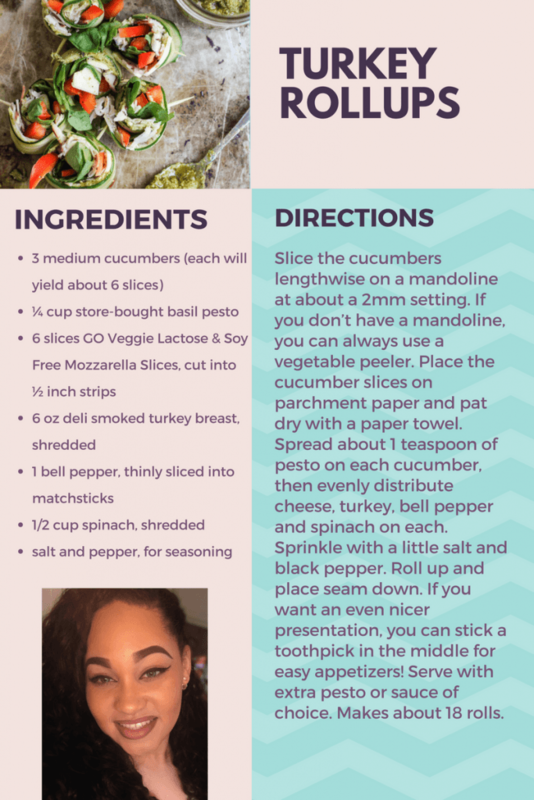 This recipe shared by Diala, one of our wonderful dental assistants, is quick to whip up and can feed a lot of people. Turkey chili combines what you love about meat and beans. You could serve this one as a dinner or simply put in a bowl as a dip. Try Fritos as your choice of chip. 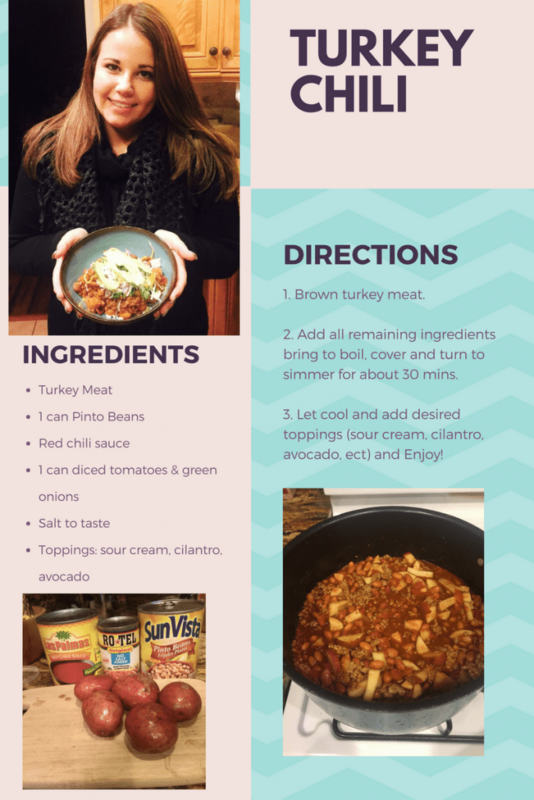 Michelle, our awesome Hygiene Coordinator, shares what she does with this recipe. Sure you could serve beer and soda (but that’s awful for your teeth! ), so luckily Kendra, our fabulous Marketing Director has a yummy drink alternative. 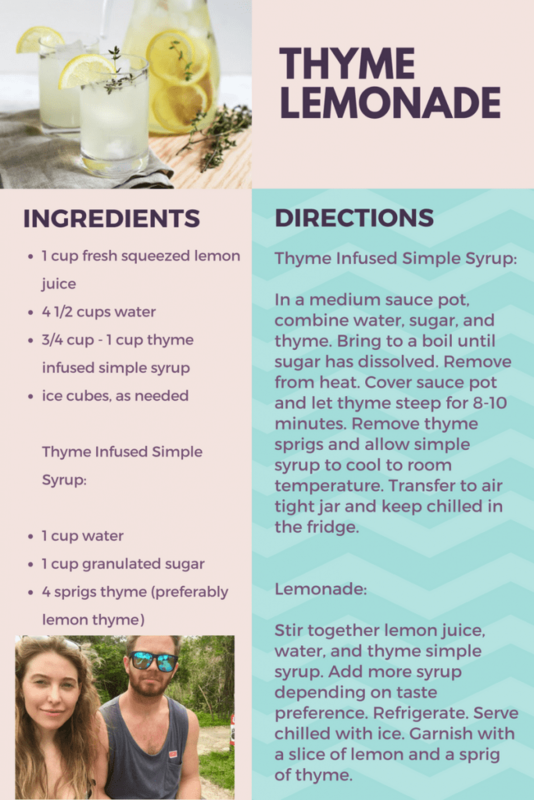 It’s true that this recipe may take a little more prep time than pouring a sprite, but it’s sooo much more delicious! If you’re thinking, “C’mon guys. I really don’t want to make a thing.” We hear you. Dr. Powell’s wife, Peggy, is a mother of five so she revels in things that are zero effort. 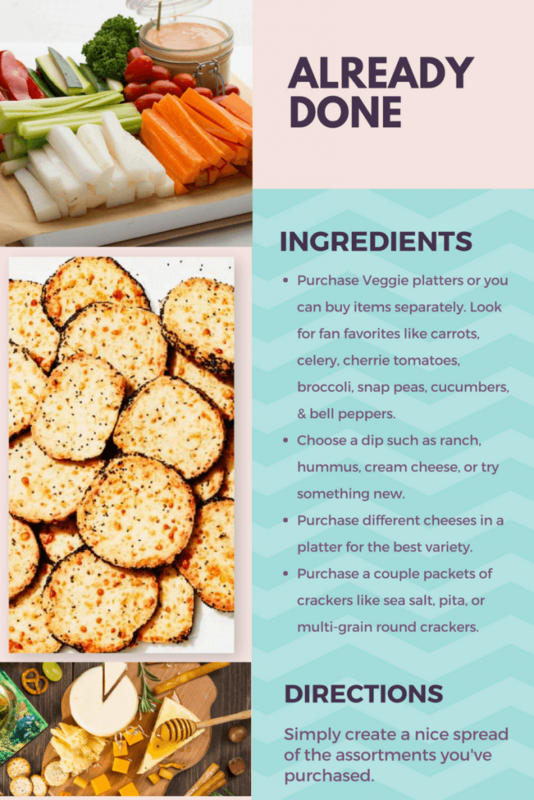 She says that pre-made platters or assortments are the way to go. You can do basic things like veggies and ranch. Or you can be more creative and try different things like honey, cheese, fruit & crackers. Either way, it will save you a lot of time. Did you try any of the team’s recipes or ideas? Or what is your favorite easy snack for get-togethers? Let us know in the comments below!